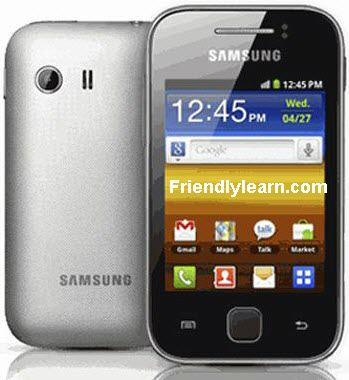 Samsung Galaxy Y is much popular phone now a days.We can say it is fully small packet with big features. Samsung Galaxy Y is the entry level smart phone which was released on previous months.Due to it's small screen size many propel also not using it.Any ways! if you are using Samsung Galaxy Y,then here is something interesting for you.